Using personal experience and biblical examples, well-known pastor Greg Laurie illustrates how prayer works in different people's lives. In spiritual terms, Jacob wrestled with God for years. The Syro-Phoenician Woman also wrestled with Jesus, but briefly, her argument arising from a wholly different situation. Yet God brought them both to roughly the same kind of relationship with Himself. He softened Jacob's will and rewarded his submission; He honored the woman's determination and rewarded her resolve. 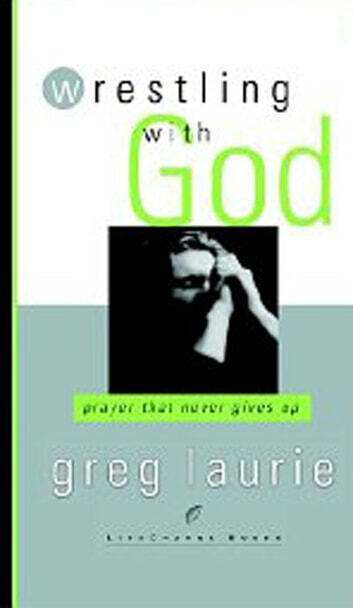 Through these examples, readers will discover how heartfelt prayer and willing submission can bring them into their own unique, rewarding relationships with God.